Edgar’s always got a smile on his face. Some of that is just Edgar being Edgar, and some of that is because he’s part of the awesome Web Development team that saves the world one website at a time. 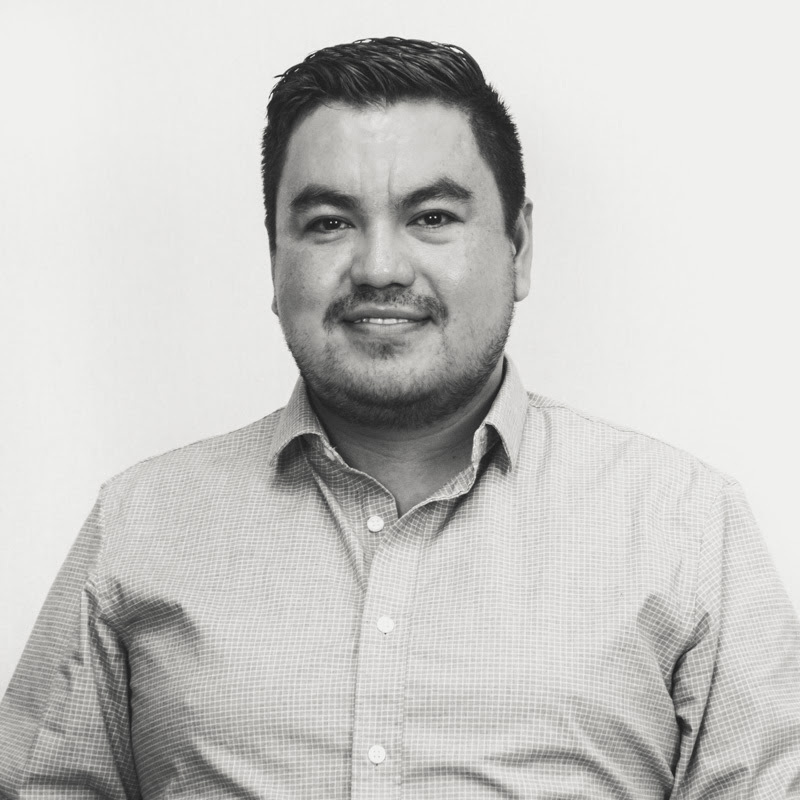 Edgar helps create and maintain websites for Go Local’s clients, supporting other product teams along the way. In between sessions of coding and other cool web stuff, Edgar can be heard softly plucking away on the ukulele, discussing video games with his talented teammates, or playing a quick game of Mugball (which will hopefully be a part of office olympics one day).